Linda Austin is the co-owner of the Golden Years and serves on a casual basis as a registered nurse. While she has embraced a supporting role in the daily management of the Golden Years, Linda remains intimately involved. Her influence is evident and well respected as she provides guidance, encouragement, and wisdom in many diverse aspects ranging from design selections, to the philosophy of care, to new business ventures. Linda began working at the Golden Years in 1977, shortly after graduating from Rockford Memorial School of Nursing as a registered nurse. She initially served as the charge nurse on the night shift until 1979 when she decided to stop working full time and focus on raising a family that would eventually grow to include 8 children. Linda and her husband, Rich, purchased the Golden Years from Rich’s parents in 1980 and since then she has continued to serve on a casual basis in a variety of nursing functions including working as a charge nurse, dispensing medication, and teaching in-services. She also works closely with local designers and suppliers to oversee the overall interior design of the Golden Years. 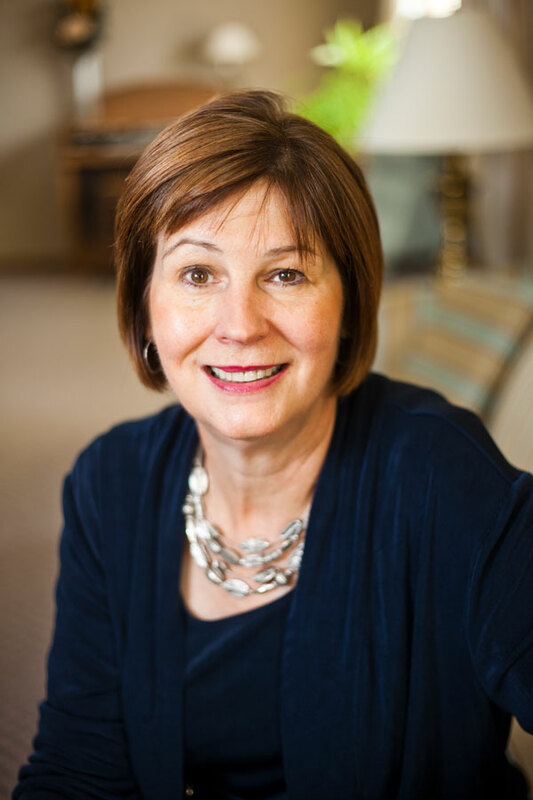 In 2005 Linda graduated with a MA in Counseling Ministries from Trinity International University and currently works as a counselor in addition to serving at the Golden Years.